MIRIMA / Informations / Vente aux Enchères Solidaire de mobilier MIRIMA par Finançons-nous ! 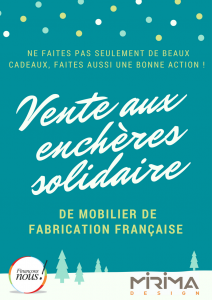 Vente aux Enchères Solidaire de mobilier MIRIMA par Finançons-nous ! Let’s finance! 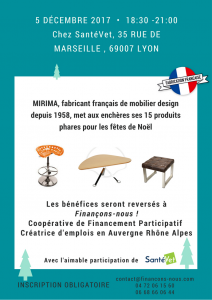 participative financing cooperative creating jobs in Auvergne Rhône Alpes, joins forces with MIRIMA, French manufacturer of designer furniture since 1958, to offer you a solidarity auction for Christmas. 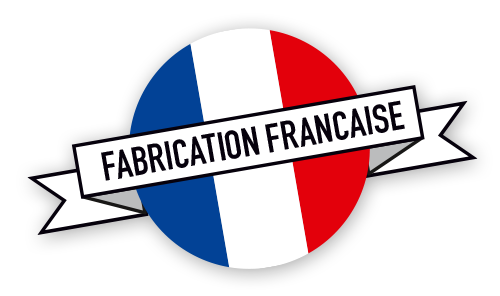 All the profits will be directly donated to the creation of jobs in the Auvergne Rhône Alpes territories. The number of places is very limited. Click here to answer now !